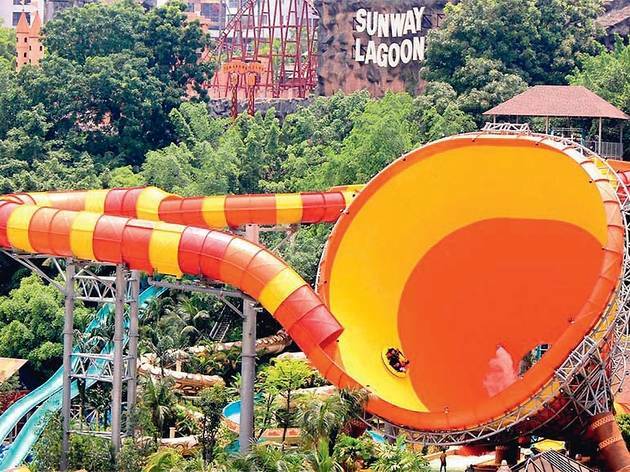 A mere 45 minutes drive from KL and you’ll be transported to the fun filled water fest that is Sunway Lagoon. Split into two themes, enjoy splashing in the Waters of Africa and get wet and wicked in the Wild Wild West. 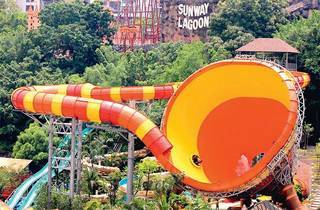 All in all there are 32 rides and attractions, enough to satisfy even the fussiest of tastes so get your swimmers on and get soaked! Visitors are advised to book online for cheaper rates. It also features a paintball range, a petting zoo and a 428-meter long pedestrian bridge from which you can view the whole park.